When you’re a mom, every minute of the day counts. So you appreciate anything that will save you some precious time. What you may not realize is that there are lots of apps out there that can help busy moms like you find and do things faster. 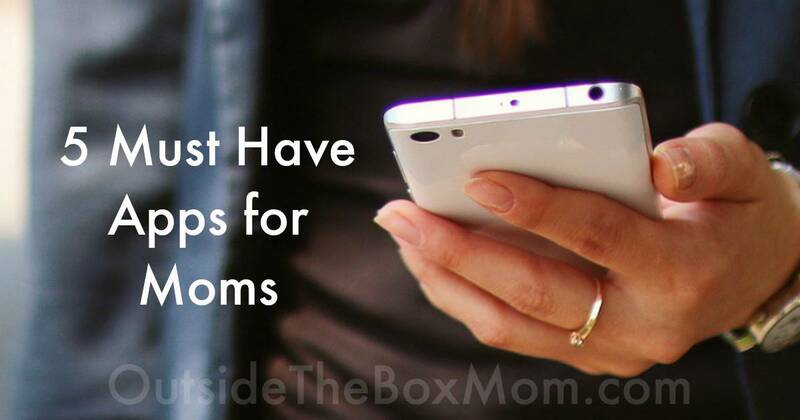 If you are looking for great life hacks to help you become a more efficient mom, check out these apps. Whether you’re taking the little ones to the park or walking them to the school bus, it’s important to know what the weather’s going to be like so that you can dress them appropriately. With Android weather on your phone, you’ll have no surprises. Not only will it give you an accurate 7-day forecast, you’ll also get severe weather alerts, temperature readings, pollen count, humidity, rain map and weather radar. What more could you want from a weather app? Cozi is one of the most popular mom apps on the market. To put it simply, it’s the only time and family management plan you’ll ever need. It’s never been easier to keep every family member’s activities and appointments up-to-date in an easily readable format. You can quickly create shopping lists and save recipes and add ingredients to your grocery list. Make to-do lists and reminders. You can also tag each family member with a colored dot so you can see what they have coming up at a glance. When you’re a parent, saving money is important, especially when it comes to eating out. Kids Meal Deals will help you do just that. You can use the app to locate all the restaurants in your area that are offering free and discount meals for kids. The list is frequently updated so you won’t miss out. It’s also a great app to have when you’re on vacation and you’re not familiar with the family restaurants in the area you’re visiting. Don’t miss out on these yummy deals. Related: How Can I Save Money on Groceries Without Spending a Lot of Time? All young kids love to play in playgrounds and parks, and if you’re new to your area or traveling, it’s not always easy to find one close by. Playground Buddy will help you. Wherever you are, the app will find a fun spot nearby for the kids to expend some energy. The app also allows you to add new locations if you find a playground or park that’s unlisted. Keepie helps you keep all your kid’s masterpieces for posterity. All you have to do it takes pictures of all your children’s artwork and upload them to your personal album. This makes sharing with friends and family a breeze. You can use multiple timeline streams to keep each child’s work separate. You can even order prints, mugs, and canvases of those extra special works of art. 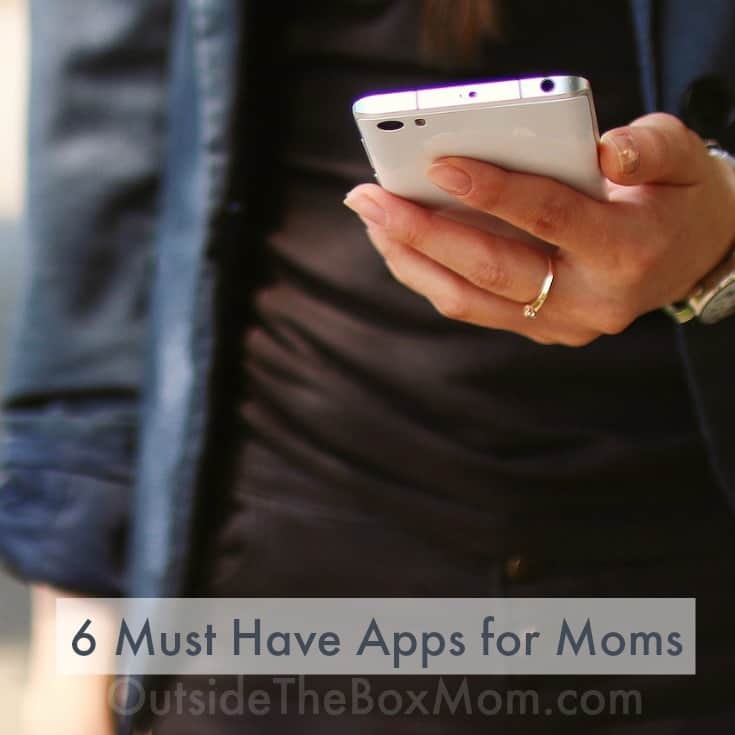 These apps can save you a lot of time when you are on the go and have kids to take care of. Make the most of your phone by downloading them today.